You may have heard that Pinterest has a new feature. It's called Pinterest Communities, and it has the potential to be pretty cool. But what are Pinterest Communities, and how do you use Pinterest Communities? Let's dig in. Basically, it's like Pinterest's version of a Facebook group. There are all types of Communities, and many are just getting started. 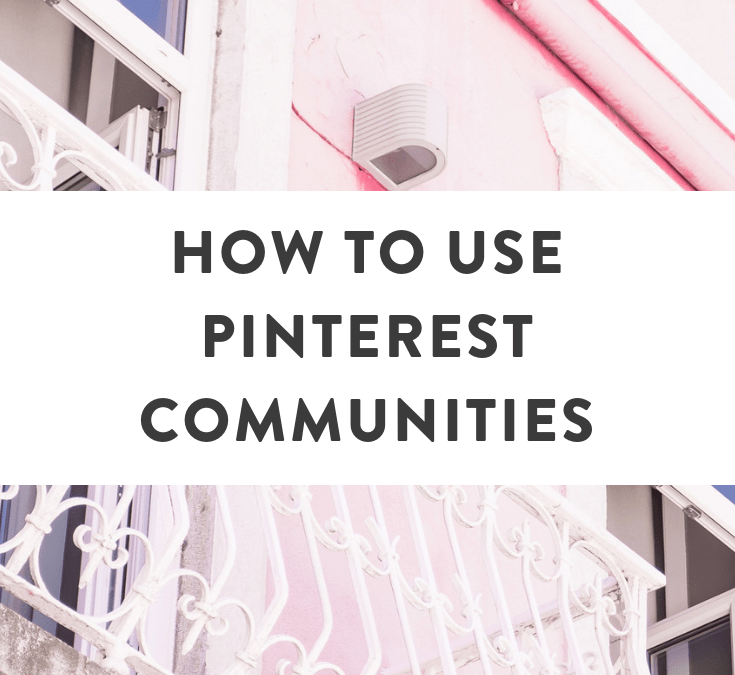 How do you get access to Pinterest Communities? 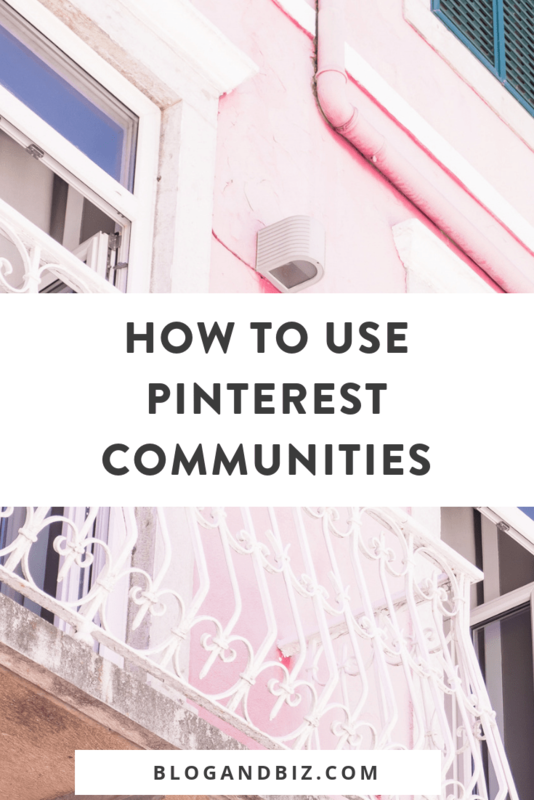 At the moment, you need an invite to get access to Pinterest Communities. But, I've got you covered. Click right here to join my community, “Blog tips + tricks,” and you'll then have access to the whole Communities feature. How do you use Pinterest Communities? Once you're a member of a Community, you have post anything–text, links, pins, and images. Of course, you should read the Community rules before doing anything. Your new Community is probably based around a particular topic, so don't go posting recipes in a travel Community. Also pay attention to posting frequency rules, and what type of content should and should not be shared. What's the difference between a Community and a Group Board? Group boards are Pinterest boards with more than one collaborator. Pinterest originally intended group boards to be small. For instance, a wedding planner might make a group board with the bride to share ideas. But they morphed into HUGE boards, often with tens, or even hundreds of thousands of followers. 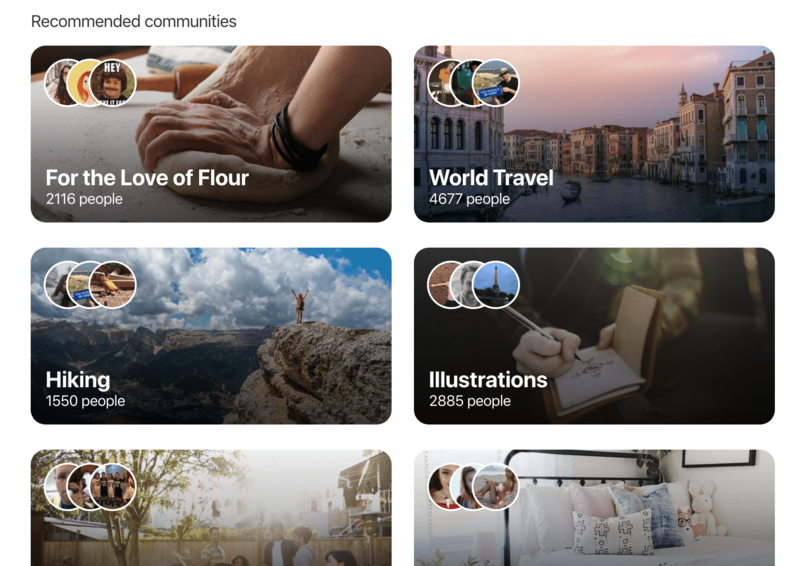 Pinterest seems to be stepping away from group boards, and Communities seem to be a part of that. You shouldn't use your Community to just routinely post pin after pin the way many people do on group boards. Community content should be carefully curated. It's social. Group boards aren't. So that's it! You now know how to use Pinterest Communities and what Pinterest Communities are! 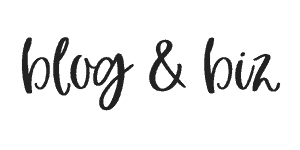 Remember, you can join my Community on blogging right here. Have you tried Communities yet? Let me know in the comments!